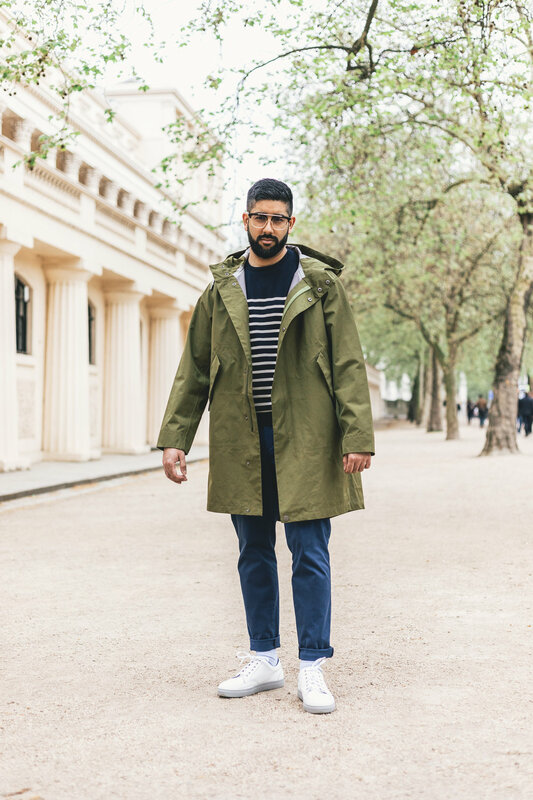 The classic Parka is a stalwart of the outerwear world. 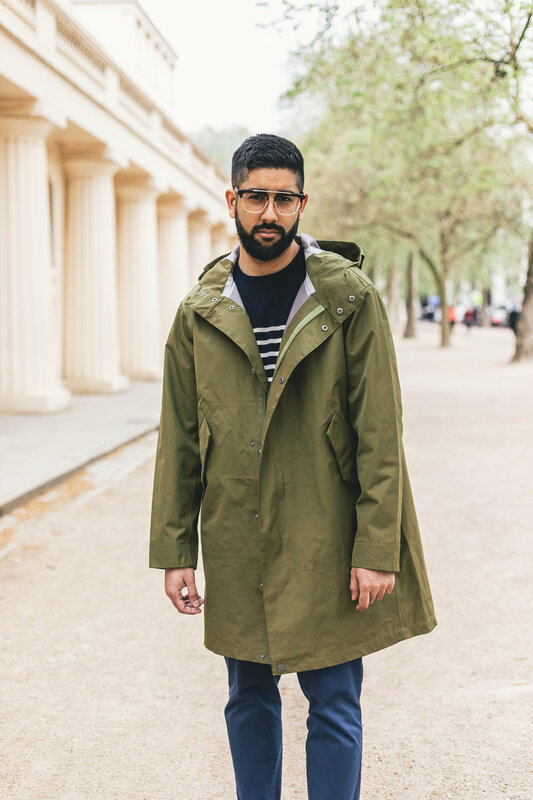 It has been redefined to cater for the modern lifestyle by Parka London. Every cut and detail has been considered in these amazing pieces, you only have to try one for yourself to appreciate the work that’s gone into making them. For the Spring Summer collection, I have been wearing the JAYDEN navy and moss green fishtail parkas. 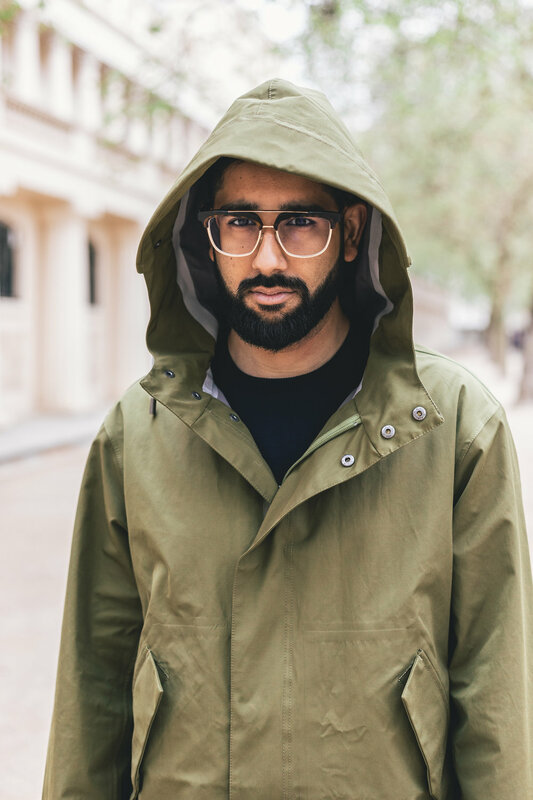 The JAYDEN is a hooded fully waterproof parka with an oversized fit, ideal for layering and transitioning between seasons. Every time I wear this jacket I discover a new detail which makes me appreciate the construction and workmanship. I love the oversized fit which gives it a unique silhouette. The jacket is light enough to be packed away into a holdall if the weather changes and retains its shape rather well. 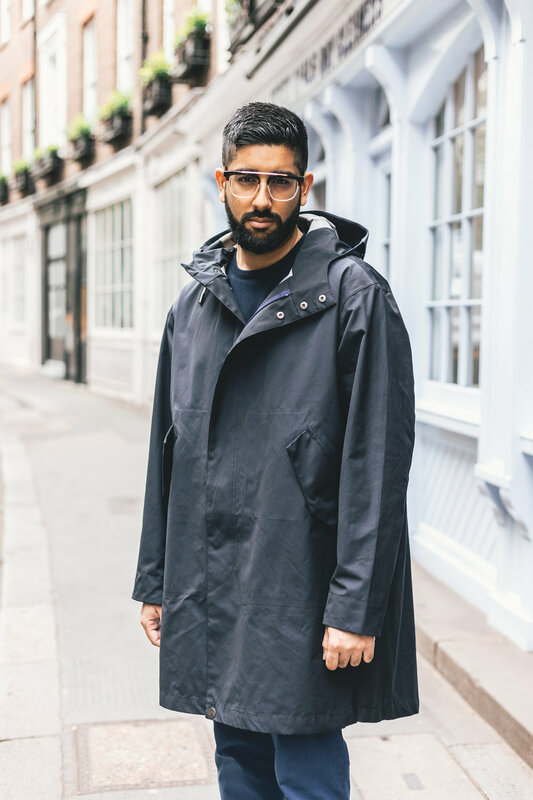 Parka London has created a great product which can take you from the office to the festival in style.